The first ever Electroluminescent Billboard, lit entirely of EL Tape is catching the advertising world by storm. 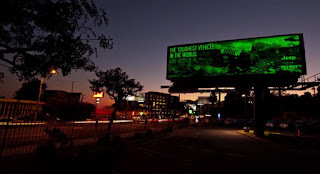 By day, is a standard Billboard, but at night, the back-lit billboard lights up the entire block, as you can see this from a mile away... Literally! 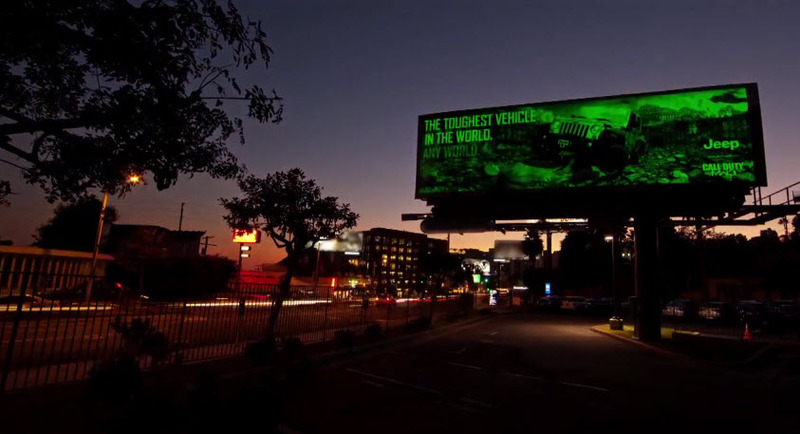 Check out the video below for the making of this revolutionary billboard.